The Inspector General of Police Pujith Jayasundara said he will only follow instructions and orders given to him by President Maithripala Sirisena and no one else. The IGP briefed the media about the security detail in place for former Prime Minister Ranil Wickremesinghe and ministers of the previous government. 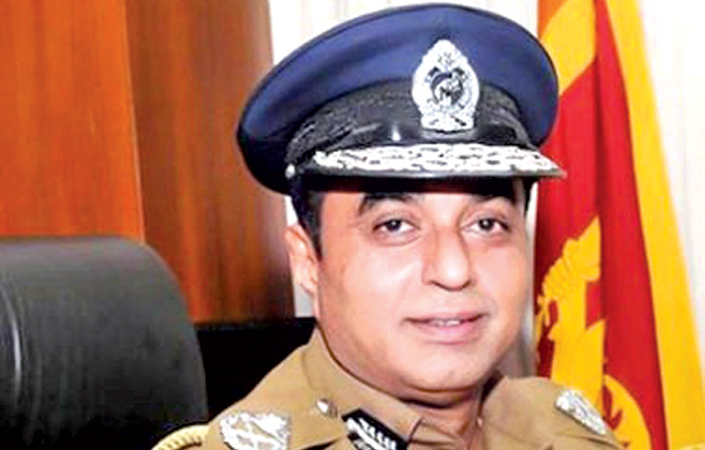 The IGP said he is not in a position to provide the security detail to the former PM and and former ministers as requested by former Law and Order Minister Ranjith Madduma Bandara. He added he had already issued instructions to provide a sufficient number of security personnel to the state ministers, deputy ministers and MPs. Jayasundera said he cannot deploy more security personnel to the former PM and former ministers in violation of relevant circulars. The IGP said the Law and Order Ministry directly comes under the Defence Ministry and therefore he had to take instructions and follow orders of President Maiththripala Sirisena who is the Commander-in-Chief.